Get ready for an action-packed week at Ellis! The highlight of the week will be our field trip to Oatland Island this Friday! Be sure to bring your permission slip into your homeroom teacher by Thursday. In addition to our daily classwork, you will also have math homework Monday and Tuesday night from your "Putting is All Together" review booklet. 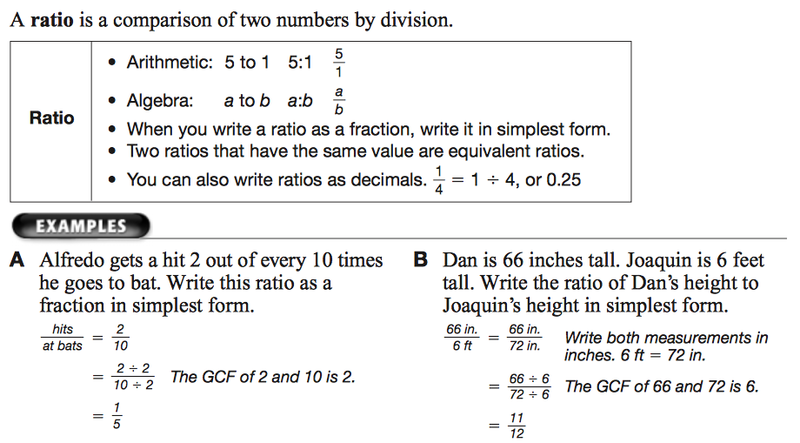 Your Compass Learning activities will also be associated with ratios and proportions. 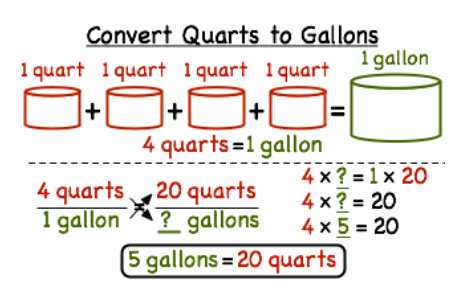 All of this work will help you prepare for a quiz on ratios and proportions this Thursday. Your science studies will continue with a focus on the beginning of the universe, the lifecycle of stars, and other objects found in space. Please complete your "Seeing Stars" choice sheet by this Friday. You will also have a quiz Friday about what you've been studying. You can use your study guide to help you prepare. Don't forget to review your vocabulary words, as well. 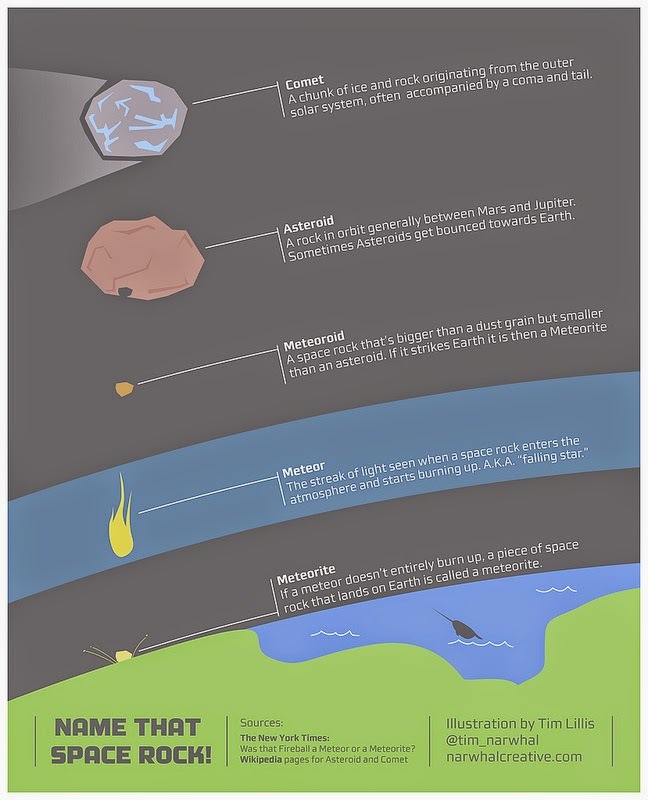 I came across the following diagram while doing some research that does an excellent job explaining the difference between objects that can be found in space. It may help you organize your thoughts while doing your own research. Please remember to return your signed report card to school this week. Parent/Teacher conferences are scheduled for the next two weeks. Please let me know ASAP if you forget your conference time or if you need to change it. I hope you enjoy your weekend. I will see you bright and early Monday morning!